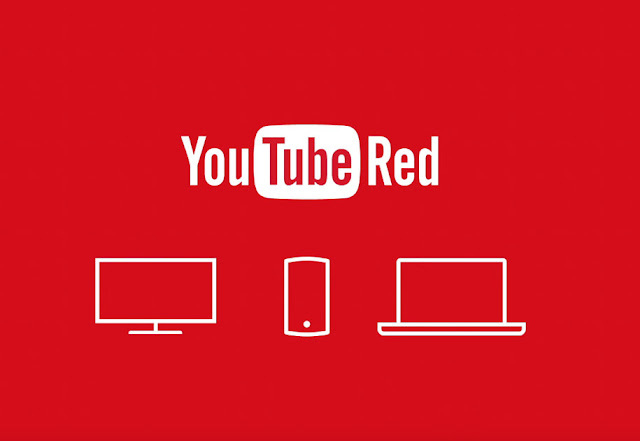 YouTube just announced a new service called YouTube Red. It will offer to users who are willing to pay its $9.99 per month fee. The service will roll out on October 28 (limited to U.S. only). If you use YouTube Red, you get an ad-free experience, whether they are watching videos or streaming music, there will be offline saving of videos, and background audio play on mobile, so you can continue listening to songs and other things without having your screen on. It also has Google Play Music subscription at no additional cost. A special treat from Google that, if you are a Google Play Music subscriber, you will also receive a free subscription to YouTube Red. Also Google has posted a blog post detailing the service that includes all of this info, along with news of special original series they created with YouTubers. What do you all think? Is it worth $9.99 per month for Google Play Music All Access, ad-free YouTube streaming, and exclusive original content?